Breakfast is always the most difficult meal for me. During the week, I am at work by 6am and my body definitely doesn’t feel like eating before that. So, I always need something I can take with me to work and enjoy later. Since I leave so early in the morning, these also need to be things I can put together the night before and grab on my way out of the door. 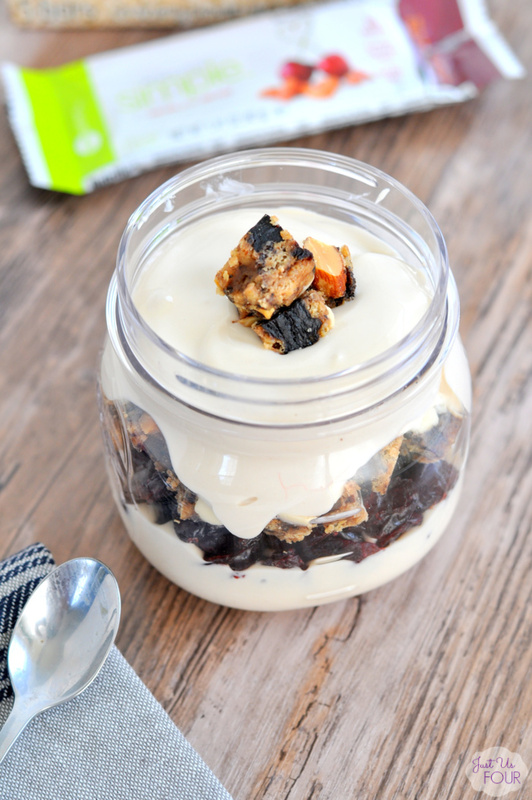 In preparation for our recent trip to New York, with a 6:30am train trip, I put together an easy yogurt parfait the night before and it was delicious.